Carlita Garlucci and her adult children are facing their first holiday season without her husband Vinnie and despite their recent adventures in their new hometown, the holidays only highlight how much Vinnie is missing in their lives. 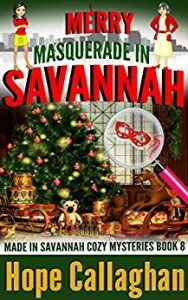 While helping a friend investigate a theft at her estate Carlita and Daughter Mercedes get pulled into yet another murder mystery when a body is discovered during a formal holiday masquerade ball. 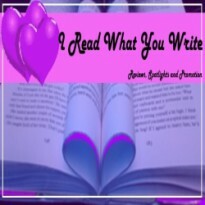 This series offers an eclectic mix of zany characters and this book is no exception; from a high society dame with mystery on her hands and house full of loyal or maybe not so loyal employees, a nosy personal security “expert” with an ex-con sister and a penchant for floodlights, to a young girl with the charm and innocence to melt the heart of a staid old butler. There is no lack of suspects and plenty of twists as the investigations wind their way through back alleys, a supposed haunted house, and a mild hurricane. What comes out at the end is a mix of fun and old-fashioned murder mystery.